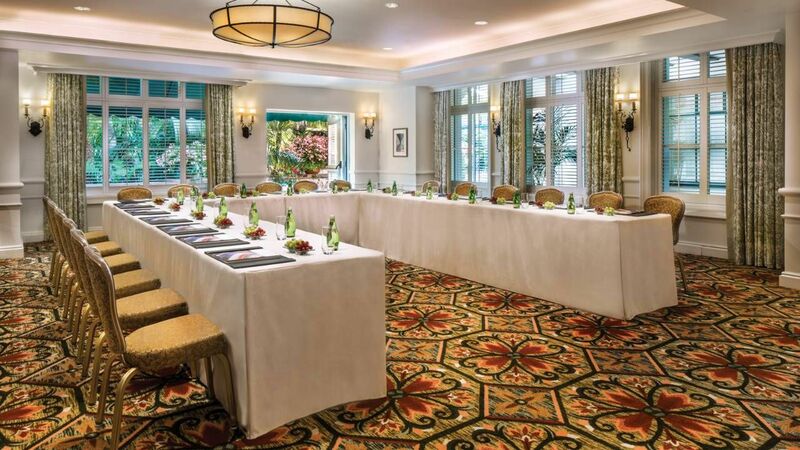 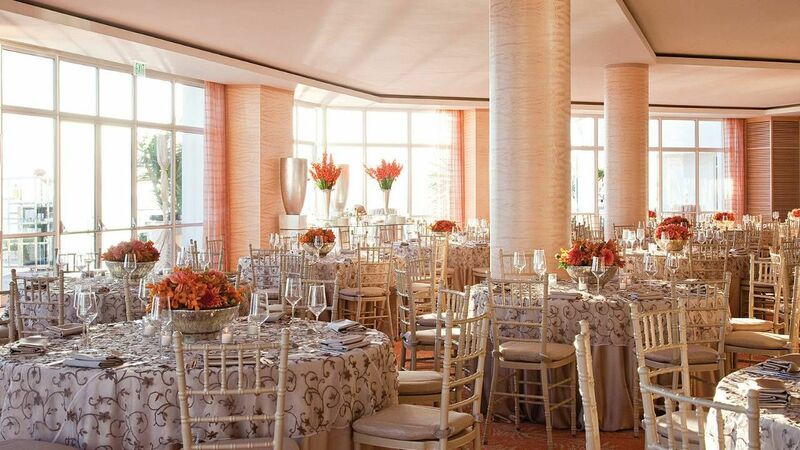 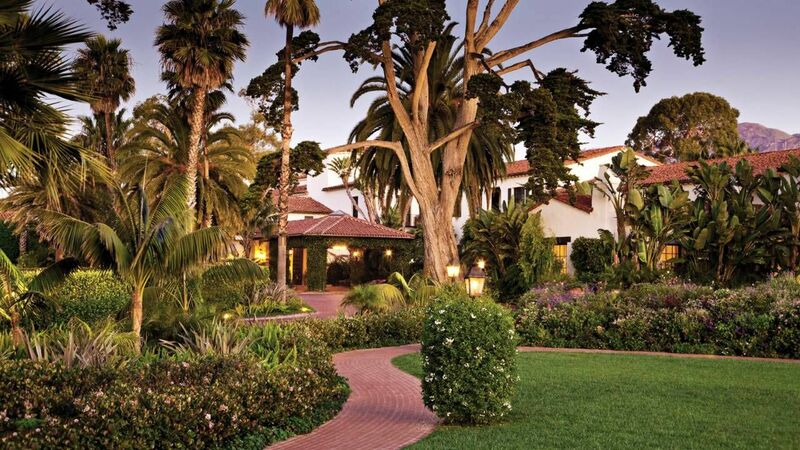 On 20 acres of lush coastal gardens and with a full spa, this beachside retreat features 3 on-site dining options. 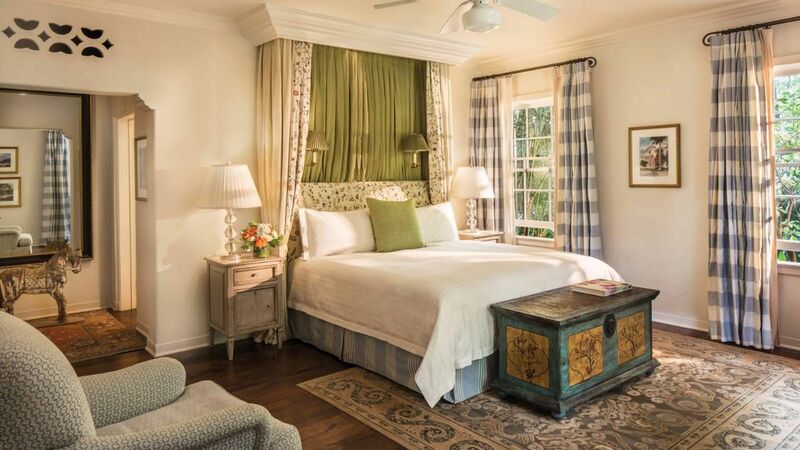 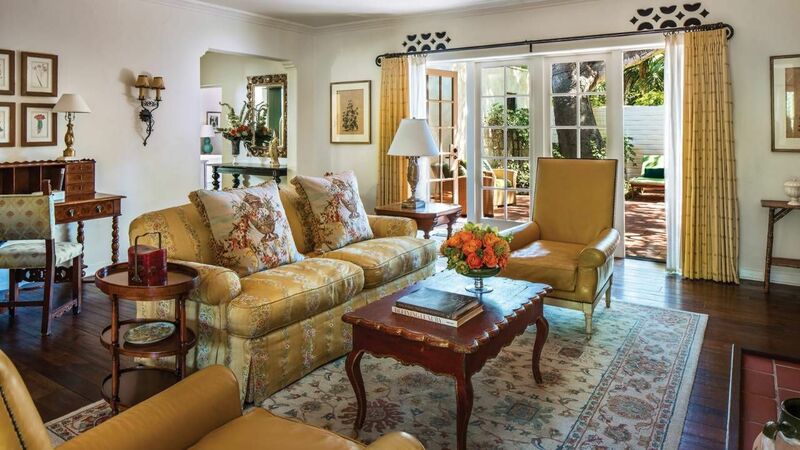 The guest rooms include Spanish-inspired furnishings and views of the grounds. 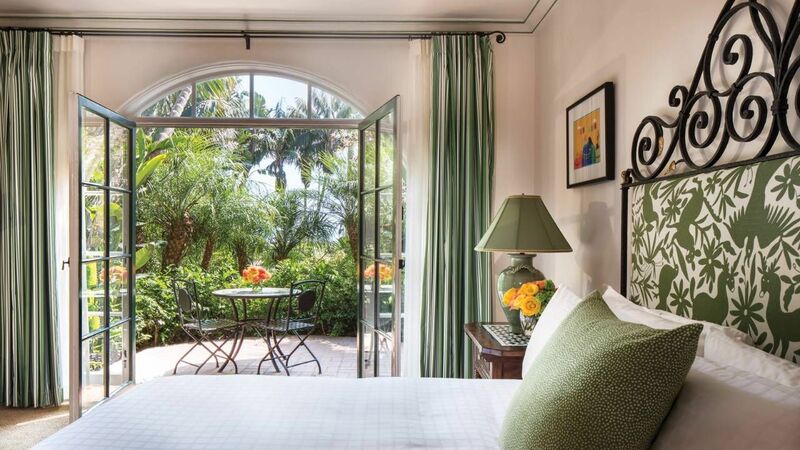 Thick terry bathrobes are available in the Spanish-tile private bathroom in each guest room at the Four Seasons Resort The Biltmore Santa Barbara. 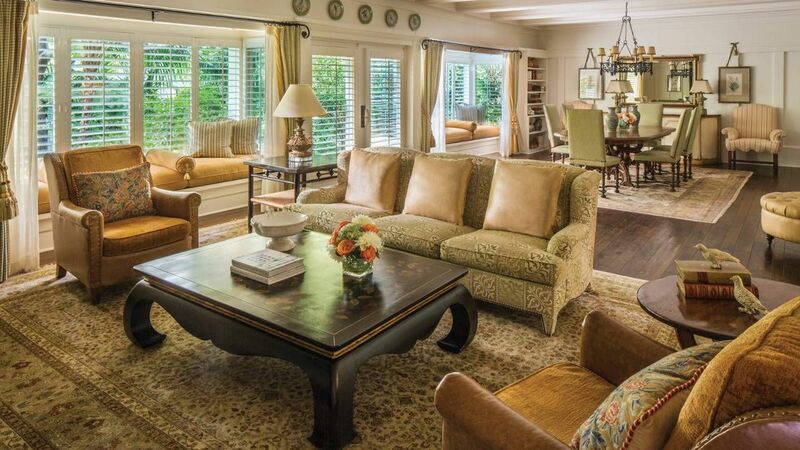 A stocked minibar fridge, cable TV and DVD player are also included. 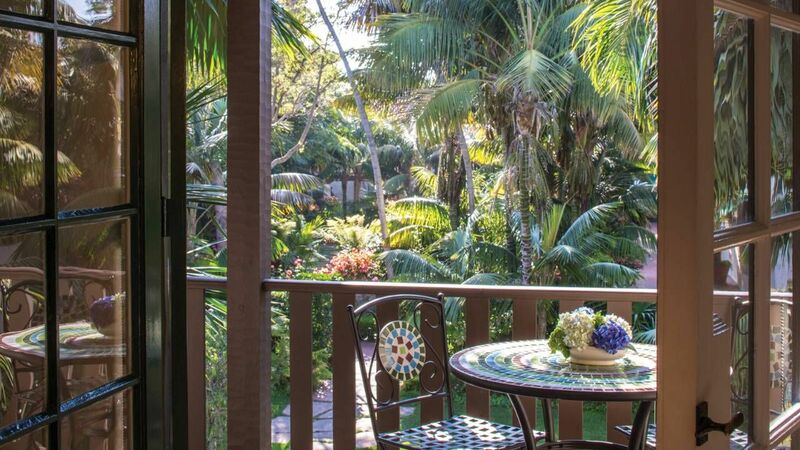 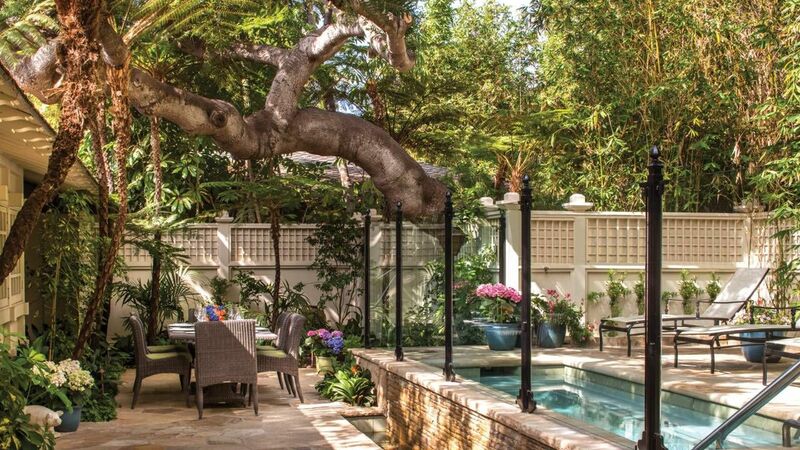 Views of the gardens, courtyard, or ocean are available and some rooms feature a private terrace. 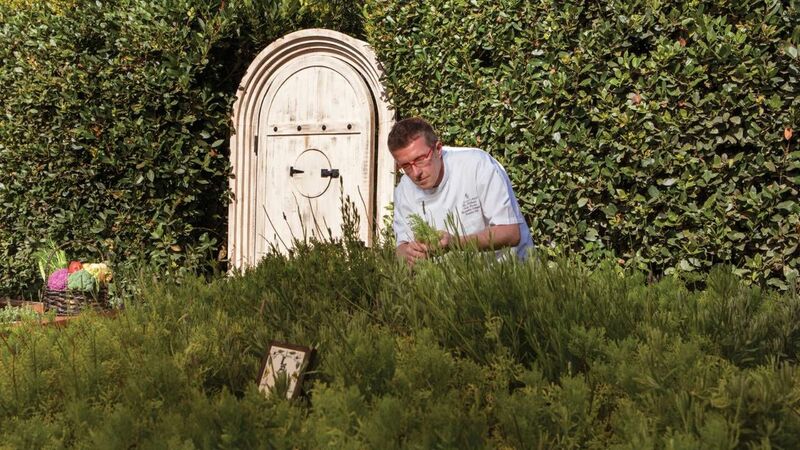 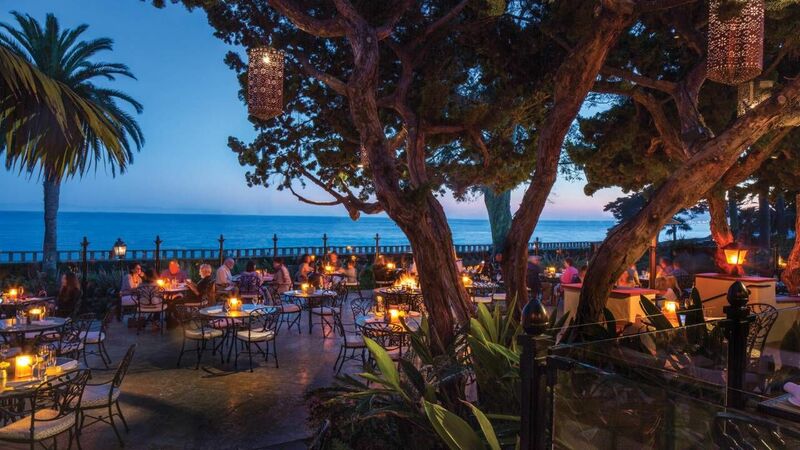 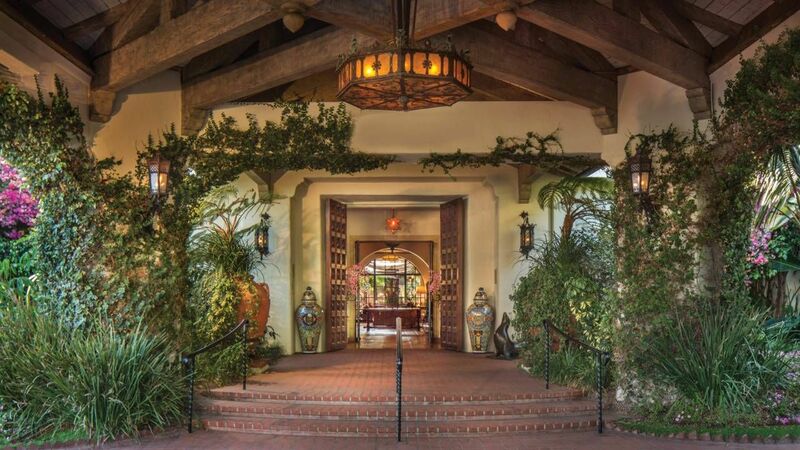 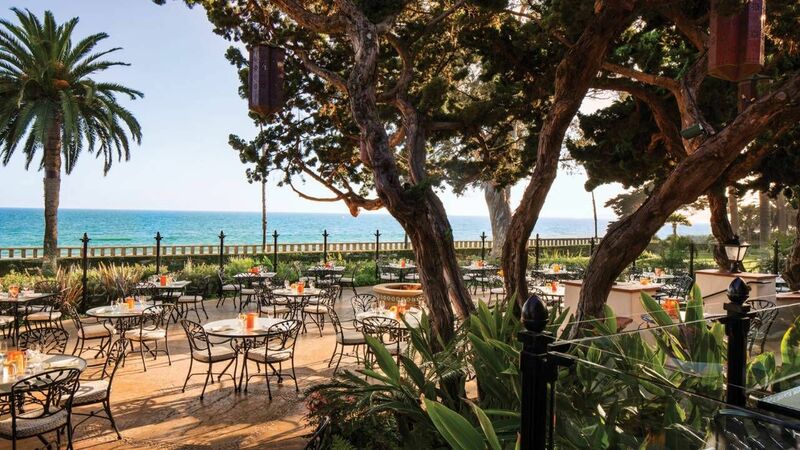 Bella Vista specializes in organic, Italian-inspired, California cuisine at Biltmore Santa Barbara Four Seasons Resort. 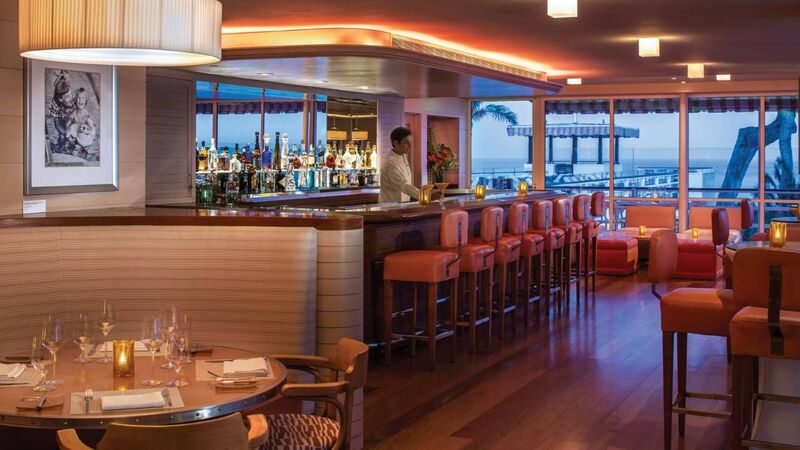 Guests can enjoy classic and signature cocktails on an outdoor ocean view terrace or inside by the fireplace at Ty Lounge. 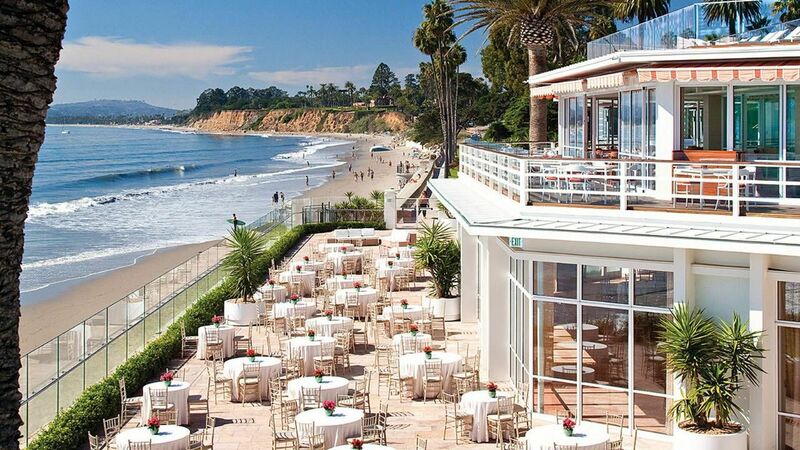 Located at the private Coral Casino Beach and Cabana Club, Coral Cafe and Bar features casual poolside dining and Tydes serves modern cuisine with seafood and Santa Barbara's best oceanfront views. 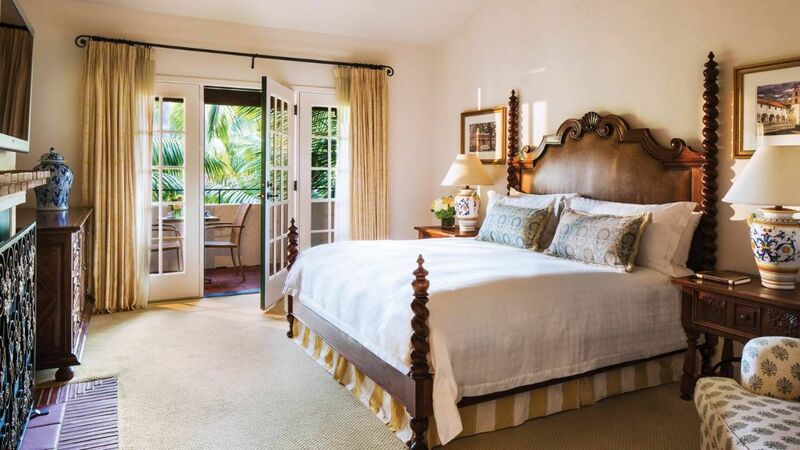 A daily access fee applies for some room categories. 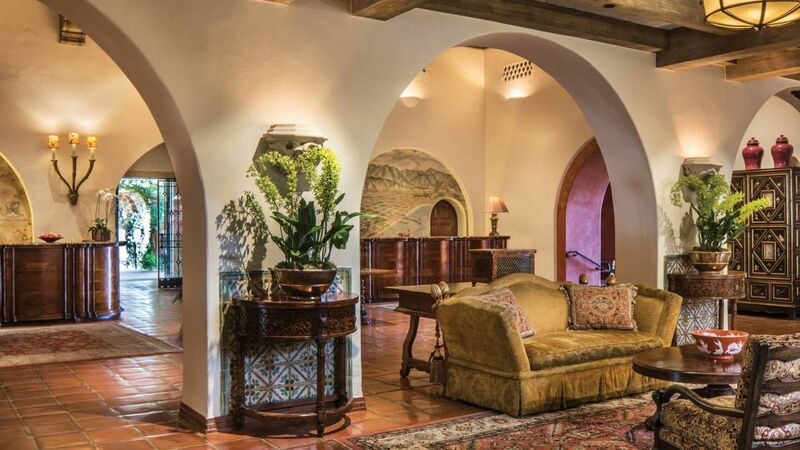 Offering various treatments, a full spa featuring 11 treatment rooms, including 4 suites with relaxing fireplaces and soaking bathtubs, is on site. 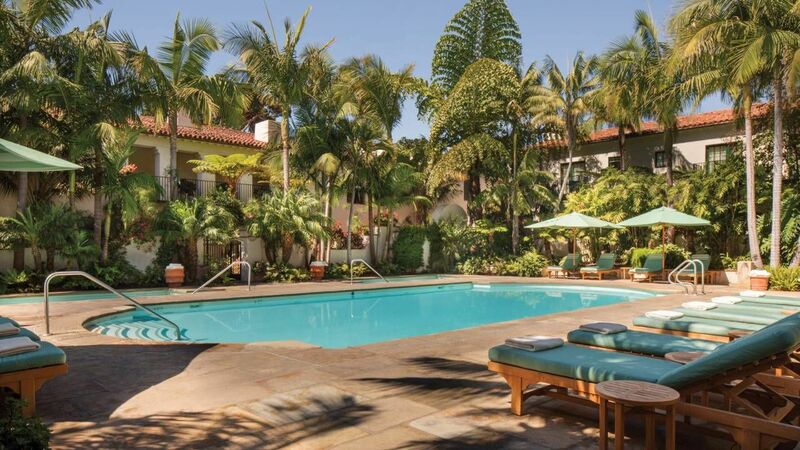 Guests can enjoy a swim in either the garden pool or the 160 foot lap pool available at the property. 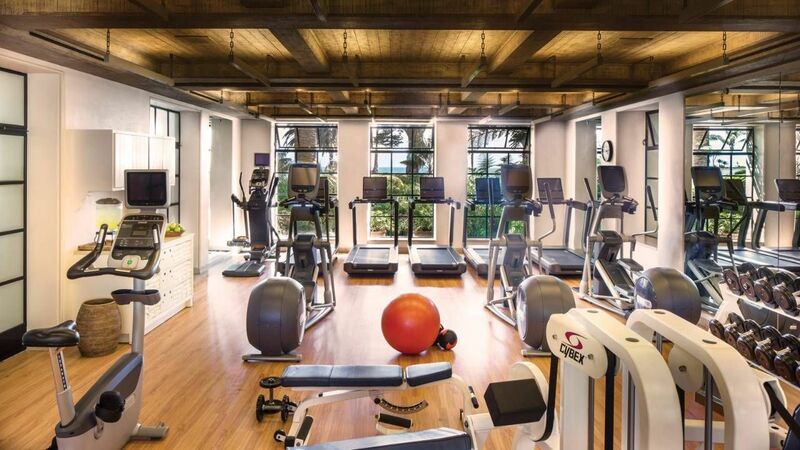 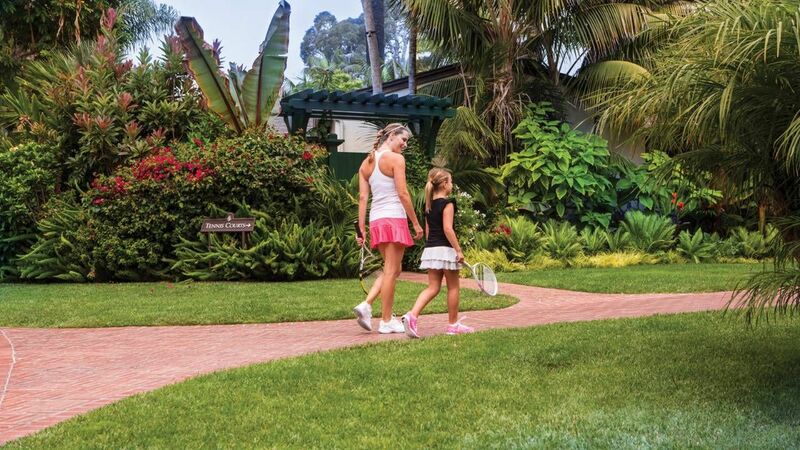 Two hard surfaced tennis courts, 1 faux-grass tennis court, and a fitness center are also included. 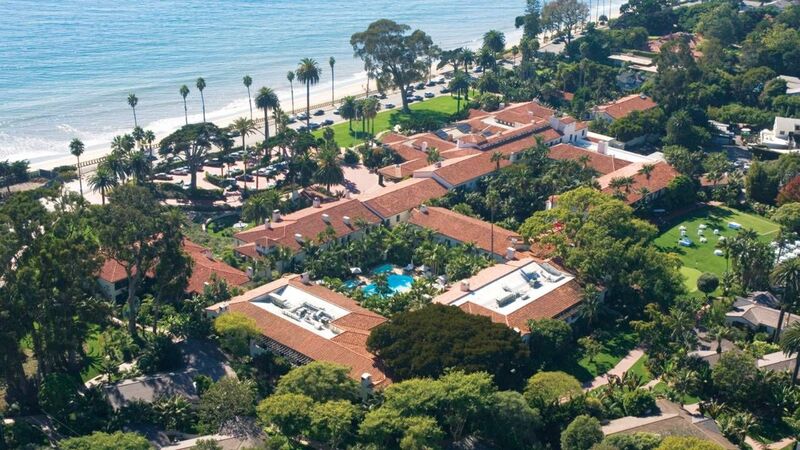 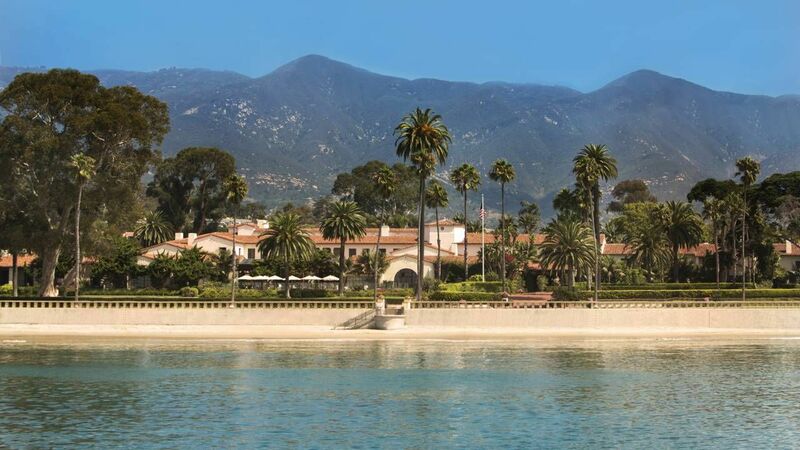 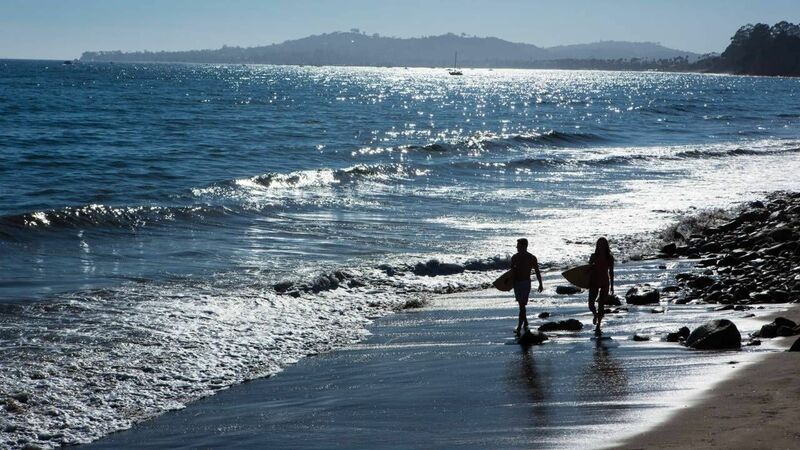 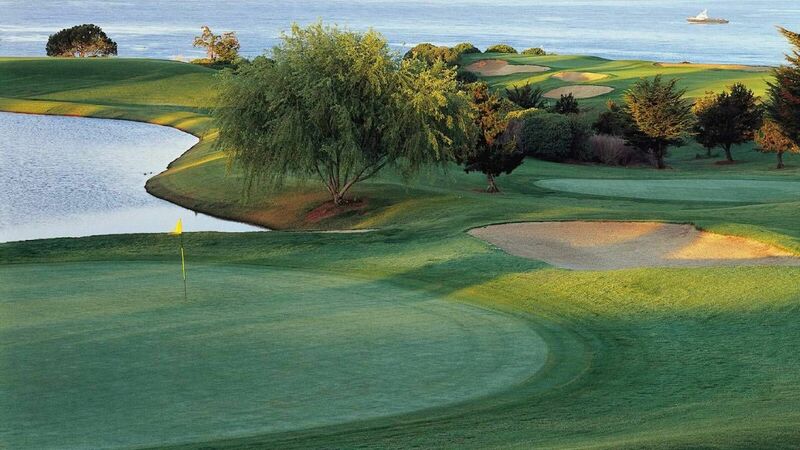 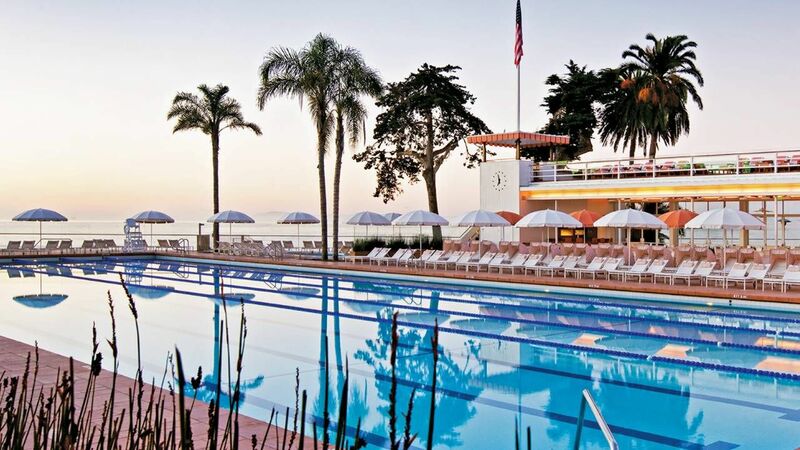 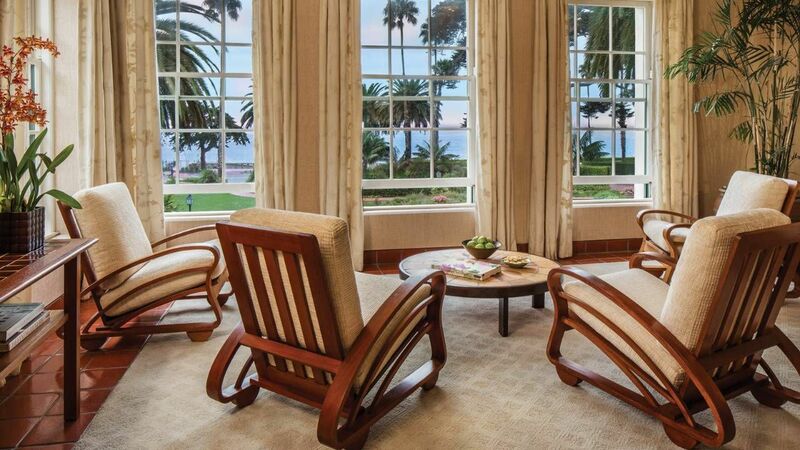 The Santa Barbara Airport is a 15-minute drive from the resort. 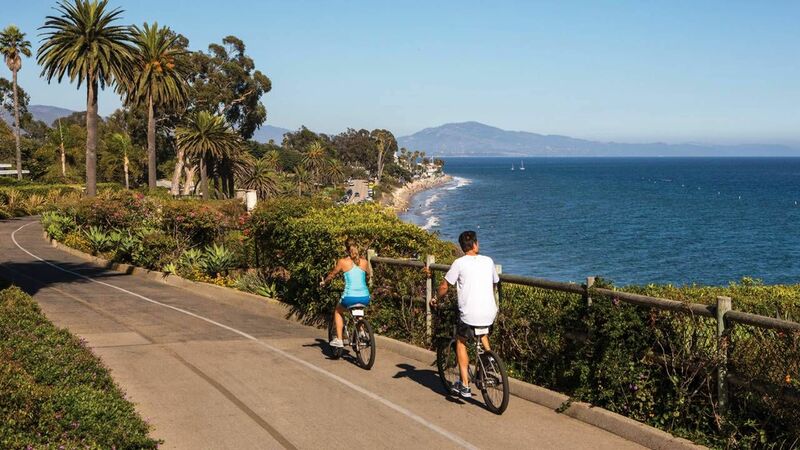 Wine Canyon Tours is 1.6 km away and Giessinger Winery Tasting Room is less than a 10-minute drive from the Four Seasons Santa Barbara.